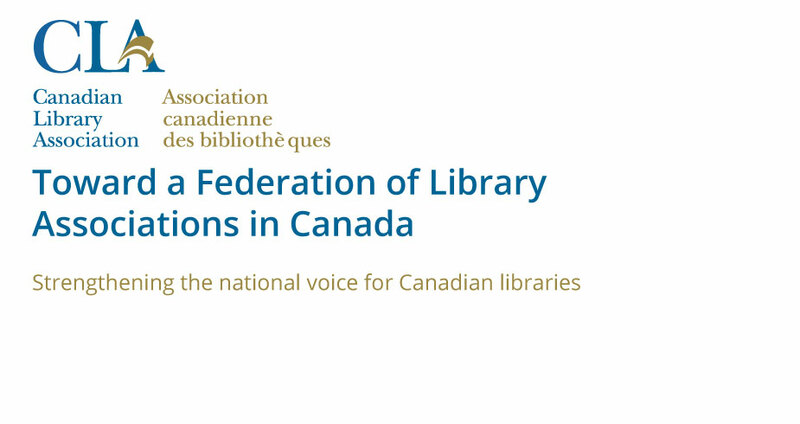 CLA is the national voice for Canada’s library communities. 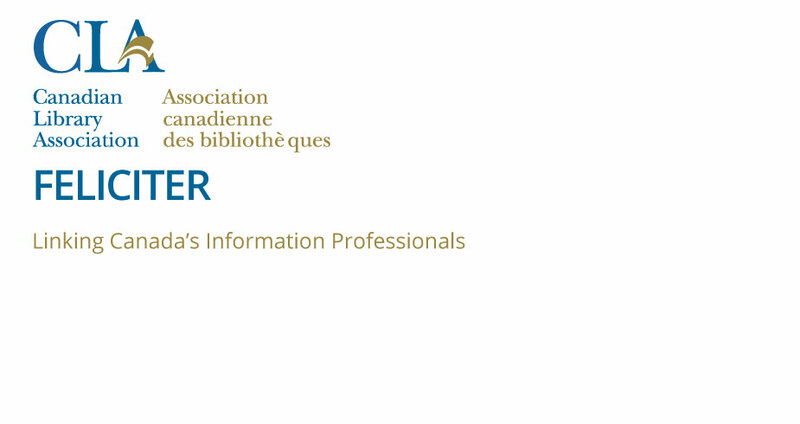 To avoid spam and internet robots recording our emails accounts, we have deliberately used “(at)” in our email address. Please add “@” where you find the “(at)” character.